Last Sunday’s win over Roscommon saw us finish top of the Division 1 table with 12 points. The League so far has been pleasing for Peter Keane and the Management team as it has allowed them ample opportunity to try out a large number of players. After all, that was Peter’s primary aim and reaching a League Final is the icing on the cake. 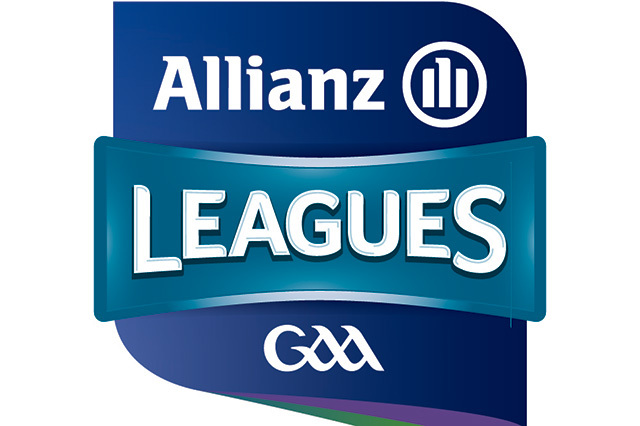 Our opponents on Sunday are Mayo who finished in second place on the League Table. Our only defeat during the campaign was at home in Tralee against Mayo so everyone is well-aware of the challenge ahead. Silverware so early in the year would certainly be welcome but more importantly we need to take this opportunity to put on a good display in Croke Park against formidable opponents. The Final is the third game of the day at Headquarters with a 4pm throw in. A winner will be decided on the day so as not to run into April which is designated ‘Club Month’. Tickets are now on sale via usual channels: selected Supervalu and Centra stores, Kerry GAA Store in Killarney and online at tickets.ie. Seating is fully reserved in the stands this weekend. Pricing is as follows: Adult Stand €30, Juvenile Stand €5 (Cusack Stand only), Students/Senior Citizens €20 (Concession on Cusack stand tickets at Block D with valid ID). The team will be announced on the Kerry GAA website at 8pm on Friday. The Kerry Supporters Club are organising coaches to Dublin on Sunday. All seats must be booked by Thursday night 28th March. The times are as follows Farranfore 6.30am Tralee 7am, Listowel 7.30am. For booking contact Donal O’Leary, John King or Martin Leane. We wish Peter Keane, the Management & the Panel the best of luck on Sunday!